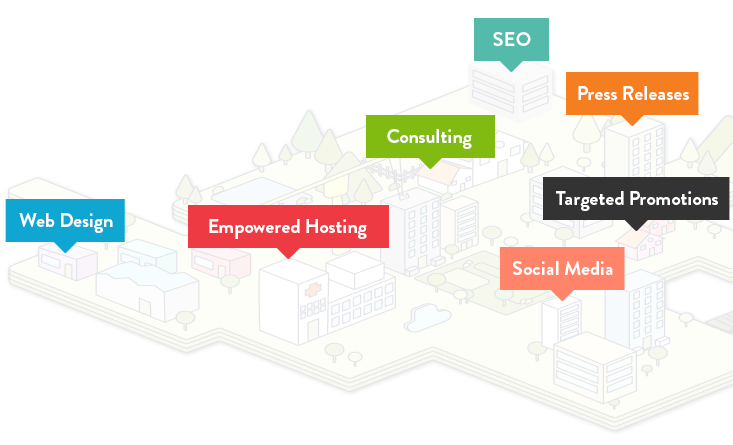 Website design, hosting, social media, SEO, and promotional solutions for your business model. Impact your SEO situation quickly with well-crafted press releases. Harness social media in a way that honors your brand. Get the organic search positions you deserve. Empower your integrated marketing mix. Eliminate the worry and stress associated with questioning your promotional strategies. 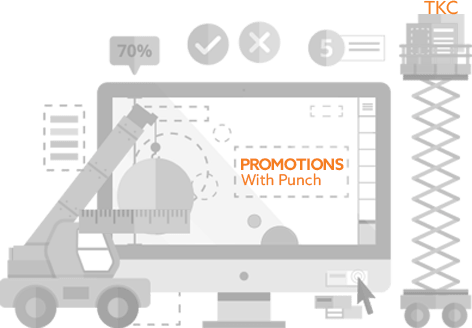 We tailor make your Promotional Strategies according to your unique needs. Painlessly attract new clients without distraction. If you have a business that you'd like to take to the next level, reach out to us for a complimentary initial consultation. Website design and SEO (search engine optimization) should go hand in hand. Your website design has to honor your brand and serve your ideal client first. It's a form follows function situation that should be determined by your business model, not what keywords you want to get found for or a design whim. We've been doing business with Robin Chimniak since 1997 and have worked with her firm through changing times while adapting new opportunities as they presented themselves. When we built her first site social media was not yet part of the mix, but we were ahead of the game with regard to search marketing. We salute CCRV on their long-standing position as one of Chicago's premier court reporting firms. The speed at which your site loads used to be really important for one simple reason: visitors would leave if your site took too long to load. Trying to figure out whether or not you actually need your website to be a part of that growing list of promotional strategies? Social media is a no-brainer for most business models now but that comes with a new workload and as that workload increases so does the overhead. It's only natural to look for ways to contain that situation.